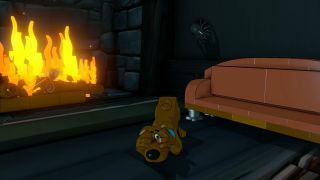 Scooby Doo is now confirmed! 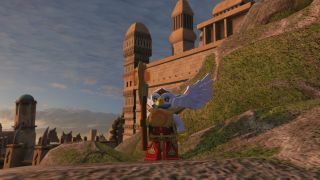 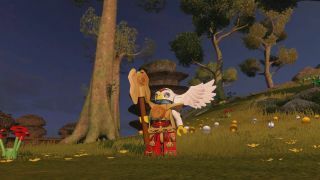 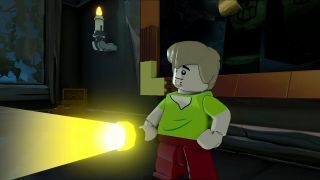 LEGO Dimensions is the biggest LEGO crossover to date in a video game, allowing players to mix and match multiple properties than ever before. 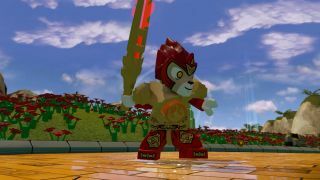 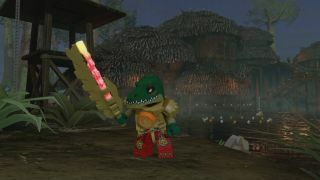 Previously, we've only had some speculation as to some of the different LEGO lines would be featured in this game. 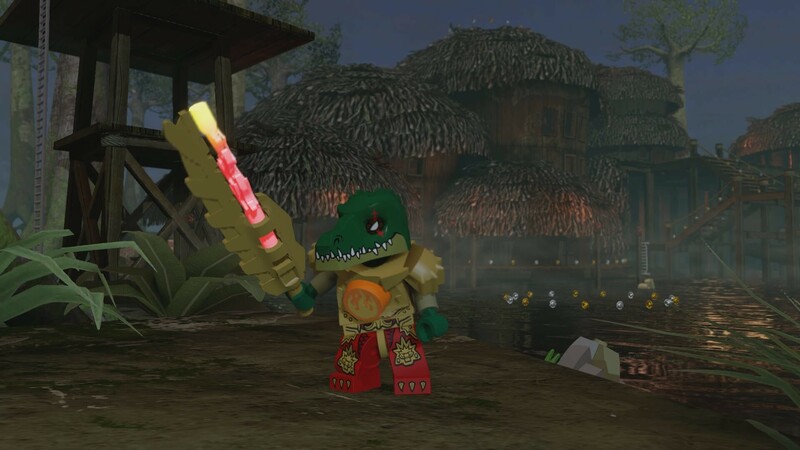 Now, we have a total of 14 confirmed! Currently, we have at total of 14 properties revealed for LEGO Dimensions and more are on their way! 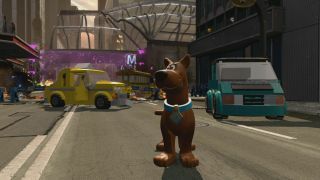 We hope to hear about some more at E3 this year. 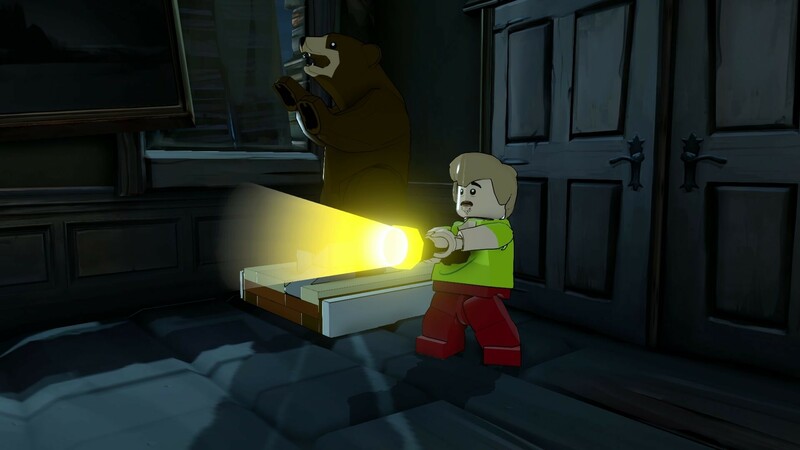 LEGO Dimensions will be arriving on September 29th for PS4, PS3, Xbox One, Xbox 360, and Nintendo Wii U. Page created in 0.3774 seconds.